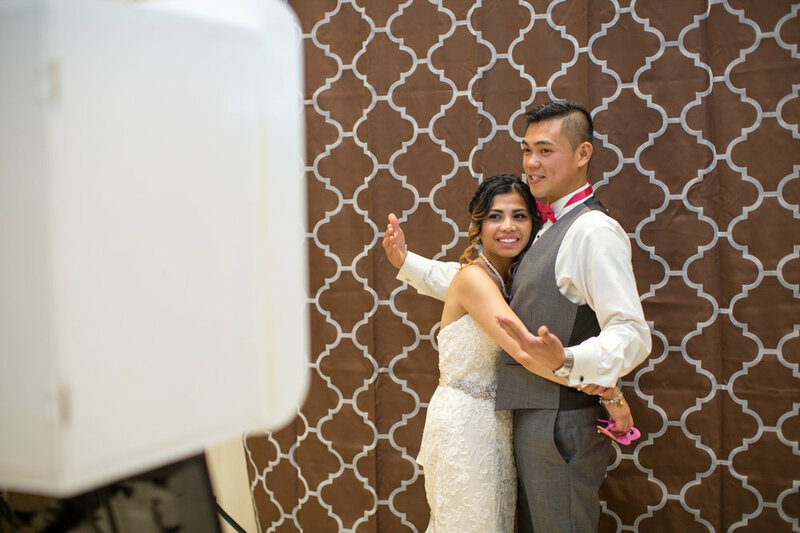 Press 2 Start Photobooth is a Hamilton based company that specializes in photo booth rental service for weddings, corporate events and other special events in the Greater Hamilton Area and beyond. 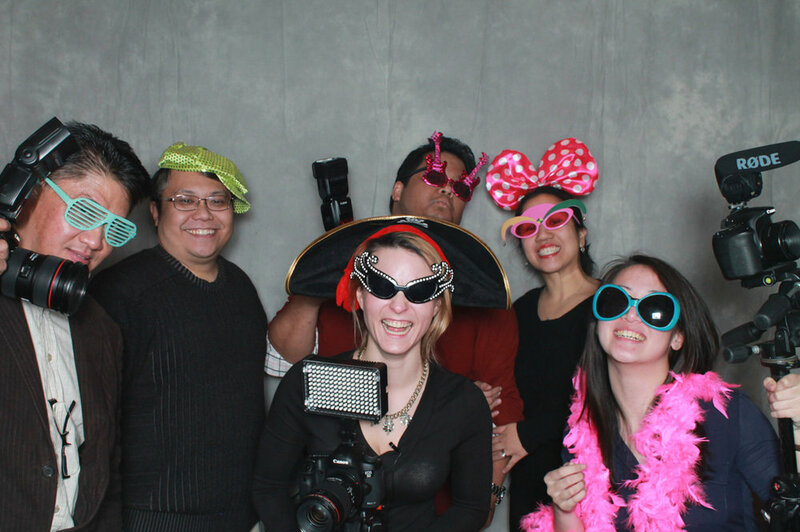 The team is composed of photo booth specialists who not only have the most amazing props, but are also friendly and reliable. Your guests won't just enjoy the experience but they will also get prints as well as digital prints through our Social Media Kiosk. 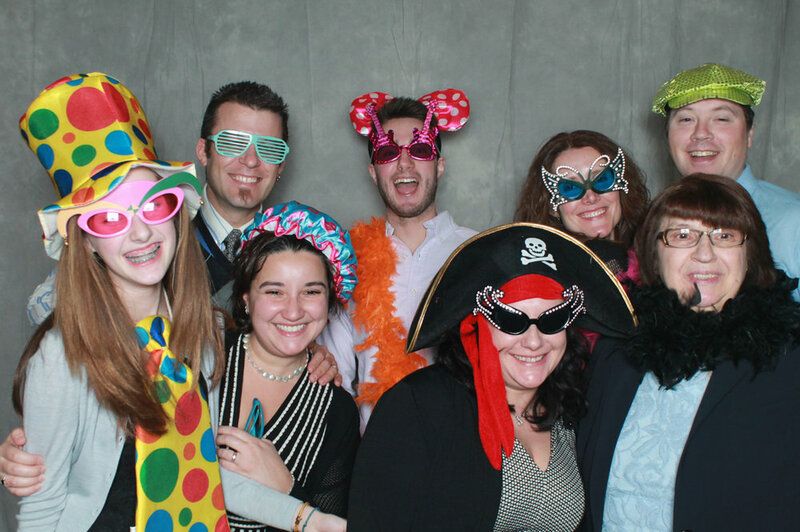 We will bring out the fun and goofiness in you! 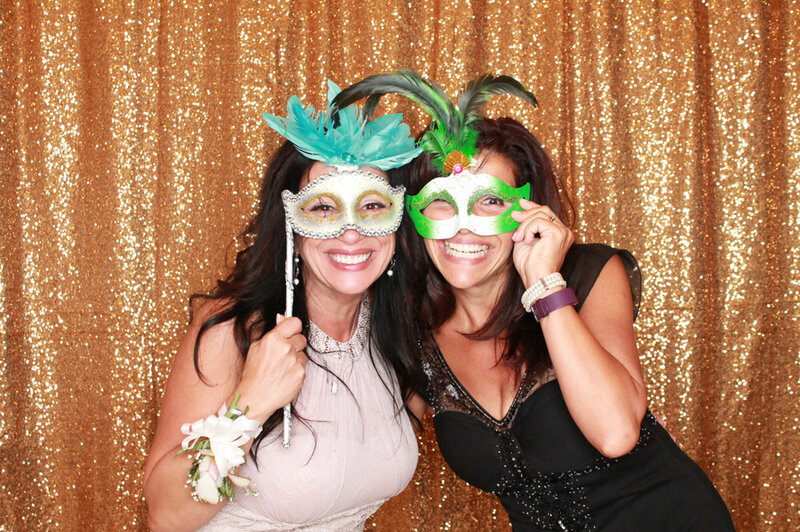 We provide open air photo booths that will capture 10 to 15 people. So how do you book us for an event? 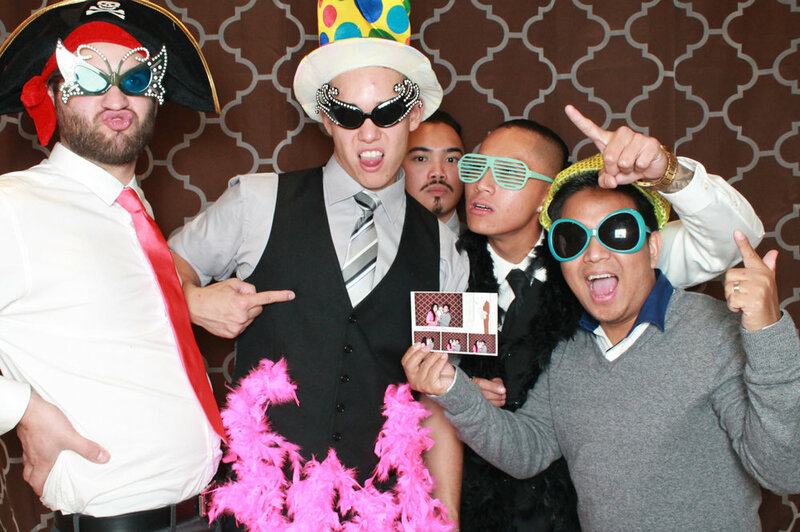 Drop us an email at email@press2startphotobooth.com. Let us know what's it all about! Take a look at what our clients have to say about us. Below are also some brands we've worked with. 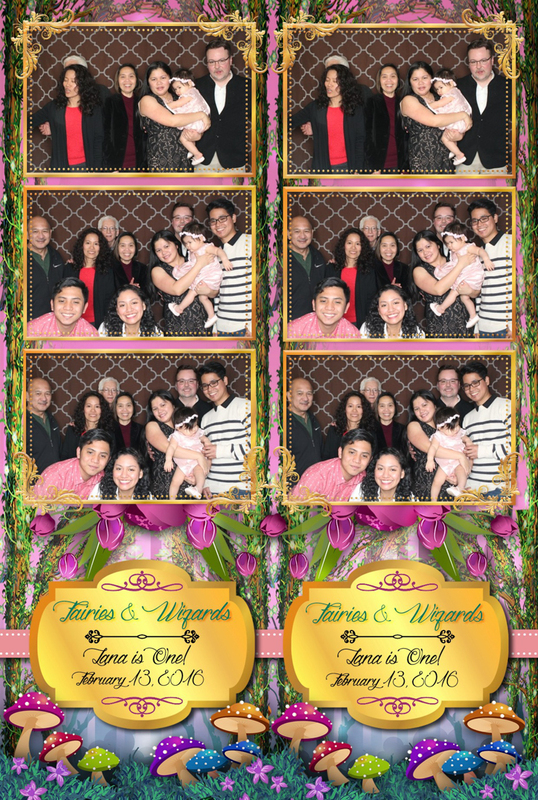 "Special Thanks to Jeoff & Ramilyn Francisco for making our Mom's 70th Birthday Celebration a wonderful collection of pictures! 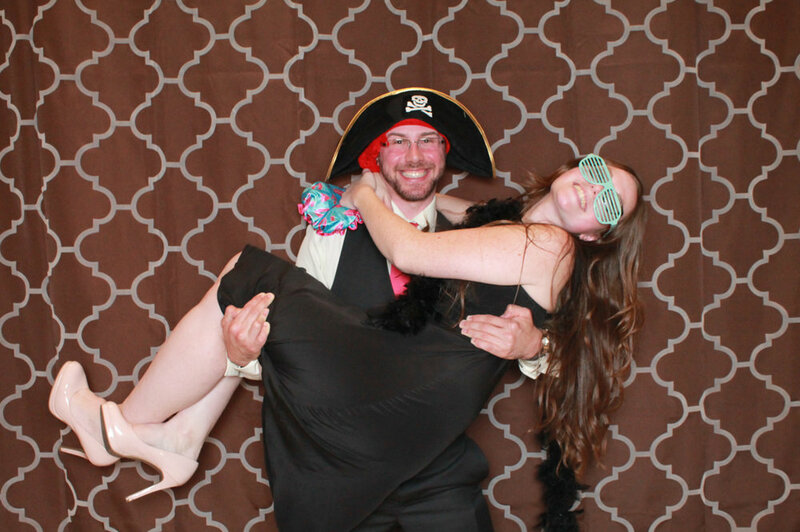 The photobooth was a tremendous hit with all of our guests and their team did a great job ensuring people had fun and great memories were captured!" 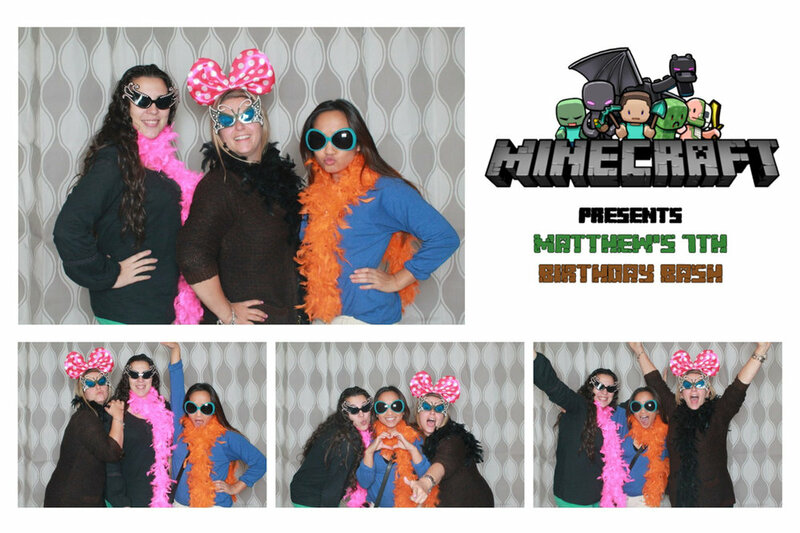 "We really enjoyed the photo booth experience. Your service was great!" 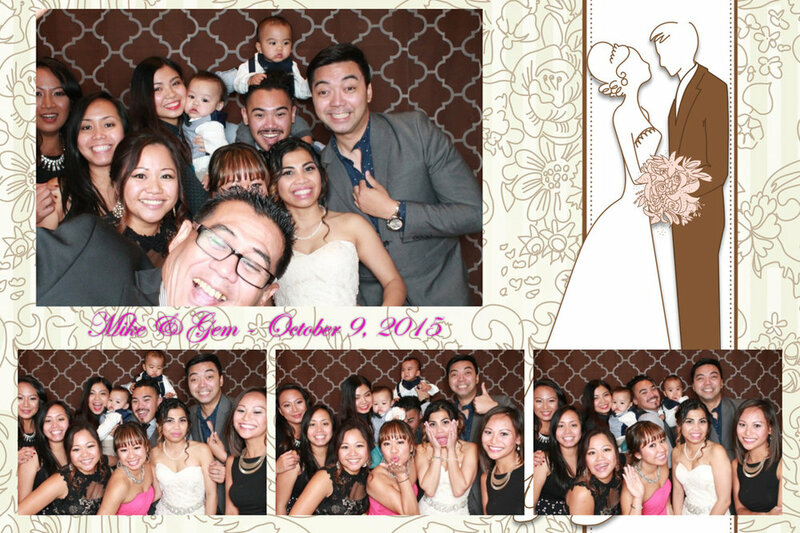 "Press 2 Start Photobooth was so user friendly! 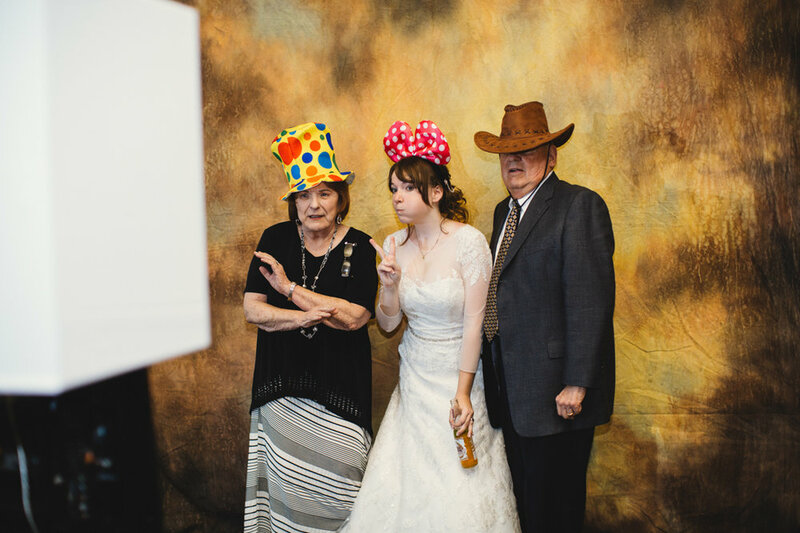 Everyone at my wedding really enjoyed the photobooth and you could always see a line of guests waiting to use the booth! I would definitely recommend to my friends, family and will probably use again in the future!!" 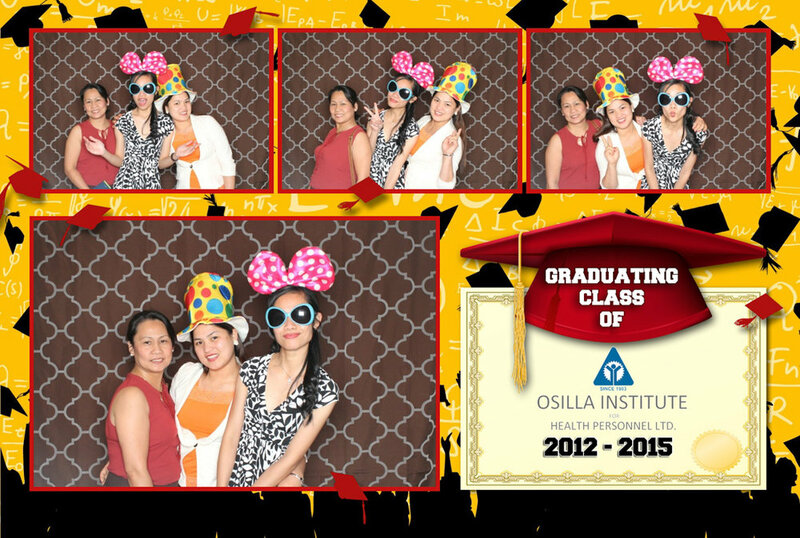 "We recently used Press 2 Start Photobooth for our annual POTLUCK BBQ. We wanted something different, so we decided that this would be a good change up for us. We were not disappointed!! At first, people were shy, but the staff was so amazing at making us feel comfortable and at ease, soon people were thoroughly enjoying themselves with it. Definitely a hit with our BBQ! 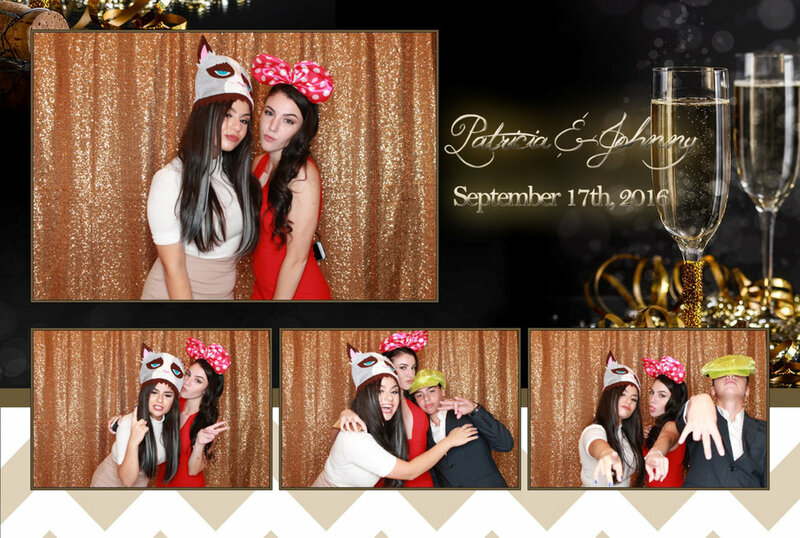 I would totally recommend adding the photo booth to your event! The photos were crisp, and so relaxed and candid. Made for a great evening." 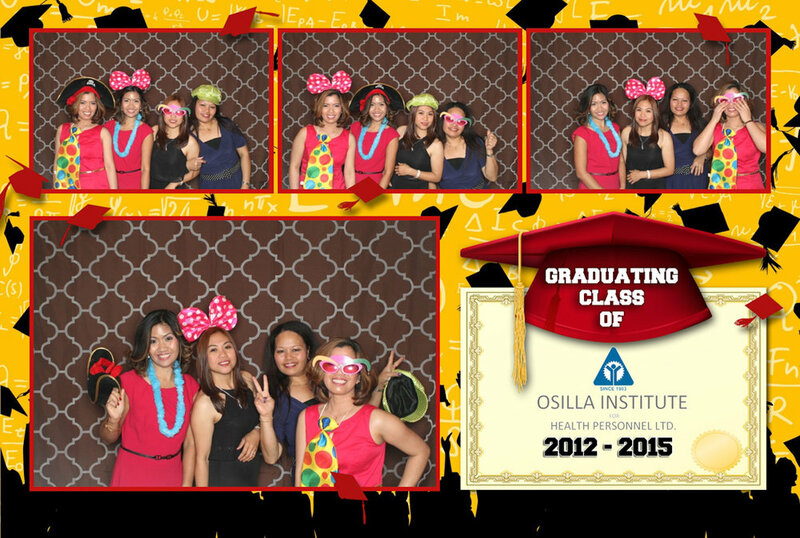 "We' loved working with you and had an absolutely great time. 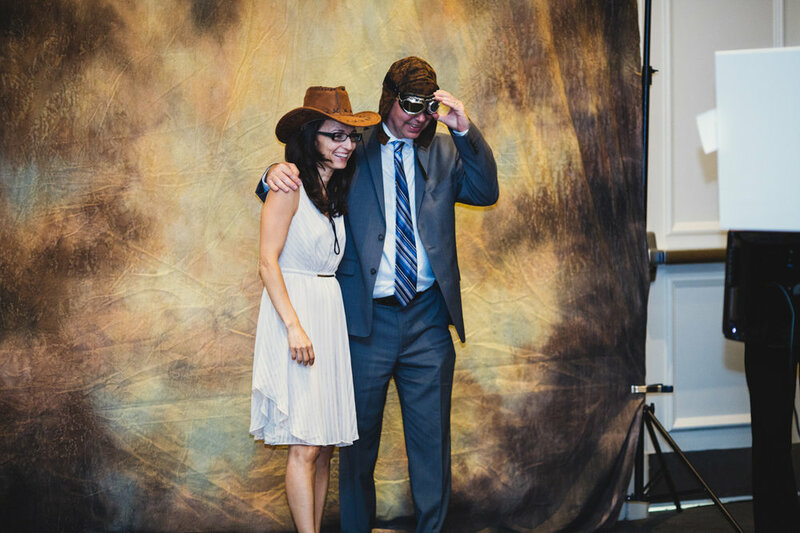 Our guests loved the photo booth and we had a blast going over the photos afterwards. Thank you so much for all your hard work!" 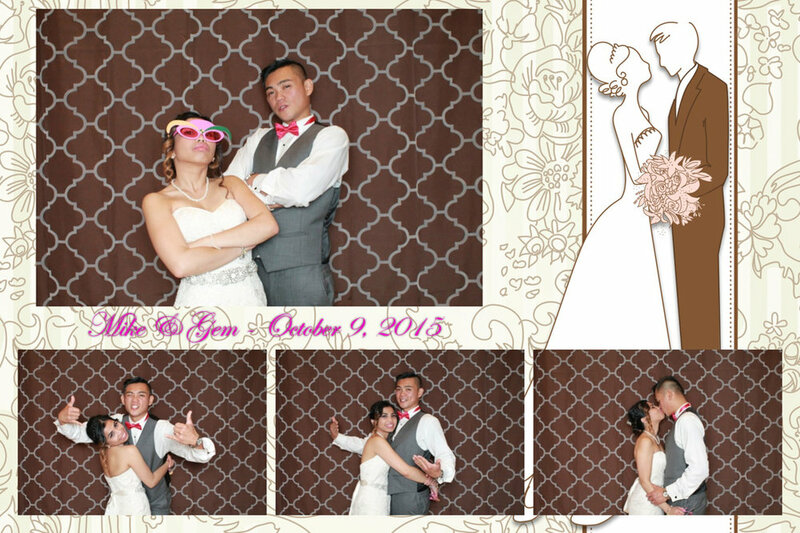 "We decided to indulge and add the photo booth on to our photography package and we are so glad that we did! It was such a hit with our guests and everyone loved it - especially because they both were able to get a printed copy and also were able to email it to themselves right on the spot. 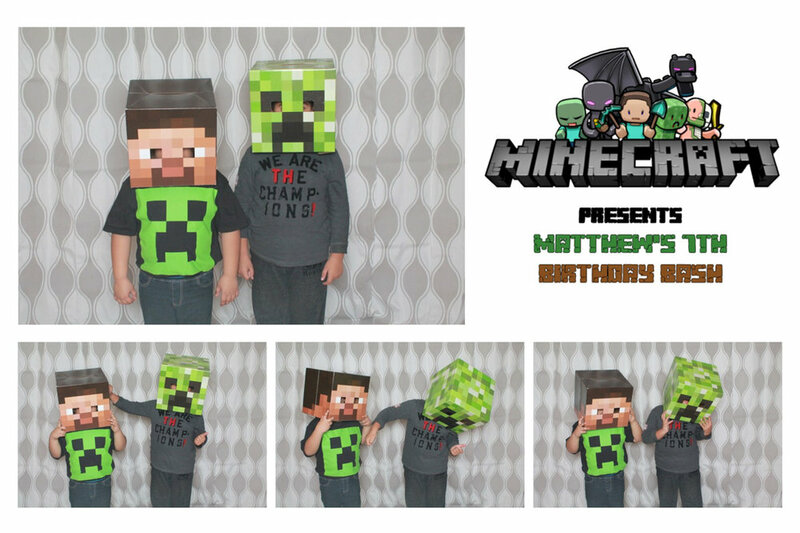 There were so many options for props and accessories to wear for the photos that ended up making for some hilarious images. 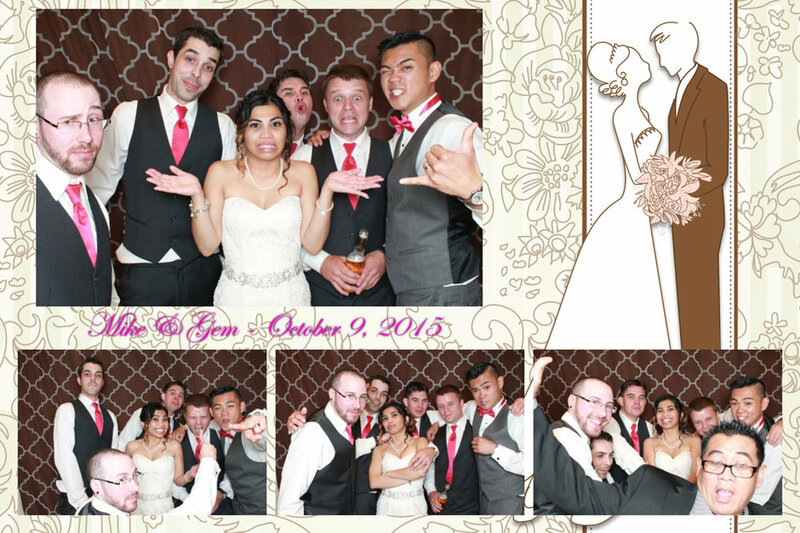 It is great now to have those photos of everyone letting loose and being silly - and also a bonus is that as the bride and groom, we just jumped in whenever we wanted!! 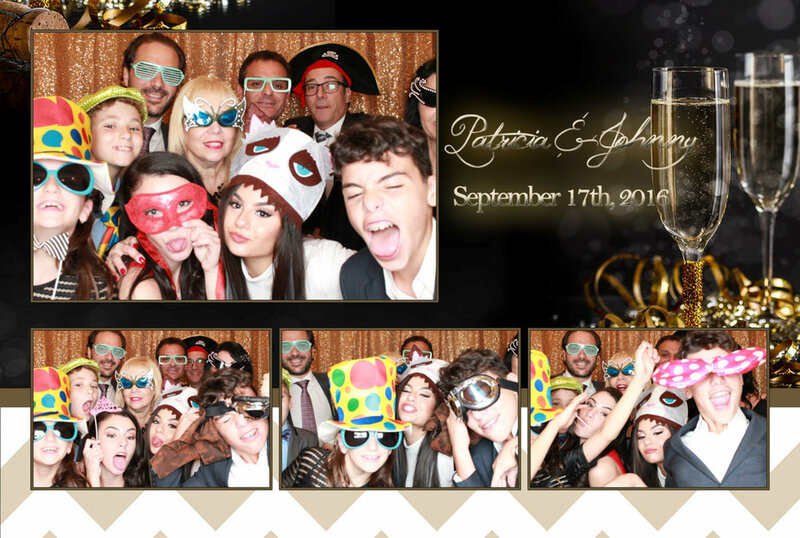 We really liked that you guys were flexible in the timing of the photo booth and letting us have it after dinner - people were very relaxed by that point and I think that is very evident in the pictures (based on how the whole slew of the parents and their friends were getting right into things!" 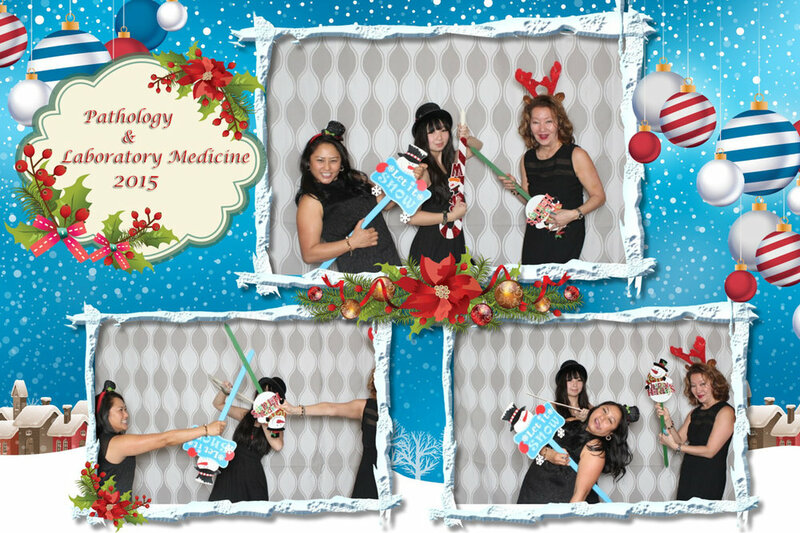 "Press 2 Start was at our Holiday Party in Niagara Falls this past weekend (Dec 10) and I must say, this was such a hit! These guys are so fun and everyone enjoyed it!! Always a line up and the props were also great! We actually got guests who are normally quiet to go up and take advantage! This was well worth it and will definitely use them in the future! Thanks so much guys for coming out - especially since it was a long drive - much appreciated!!." Good Stuff! See What Kombat Arts Has To Say About Us! 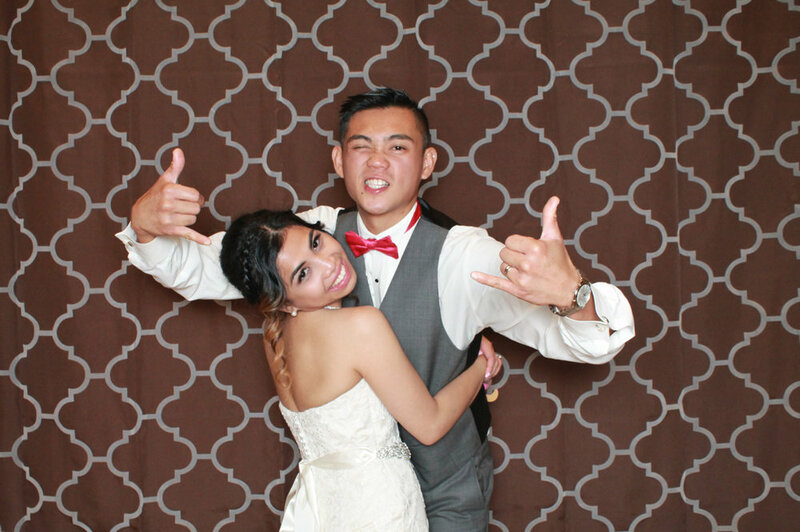 If you would like to know more about our photobooth services or would like to book an appointment, please fill in the form below and submit it.